Aquarium Specialty is pleased to announce that the new Aqua Illumination Hydra FiftyTwo LED Fixtures are on the way from Aqua Illumination. We expect the shipment to arrive by Friday, December 6th or December 9th at the latest. 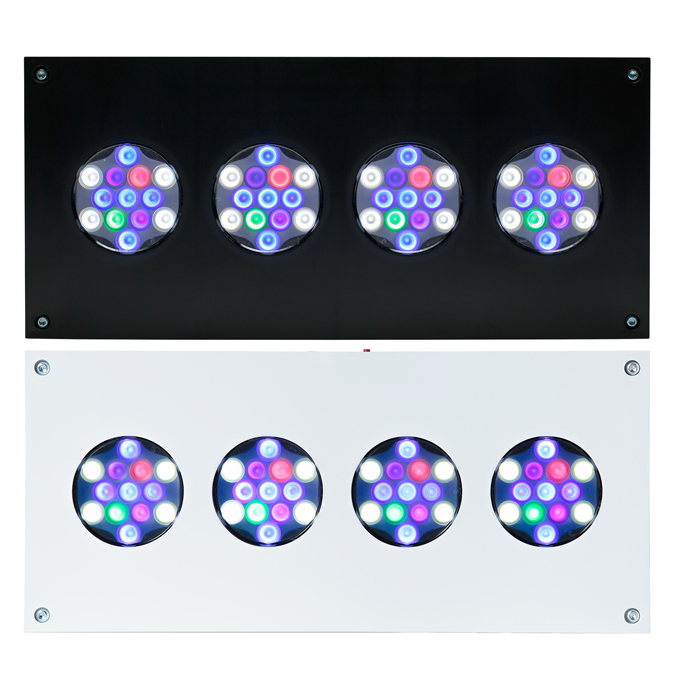 Designed for maximum light intensity for high light loving corals and deeper aquariums. The Hydra FiftyTwo fixtures come in at $599.00 (price dropped to $549.00) per fixture and they are suited to work with the Director or Wireless controller. You can order the Hydra FiftyTwo fixtures here.